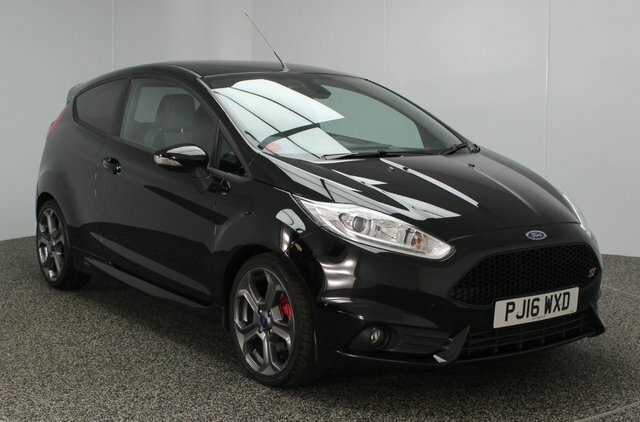 Finished in stunning Panther Black with Black Full Leather Sport Seats with 18" Alloy Wheels, Full Service History and 247 BHP. 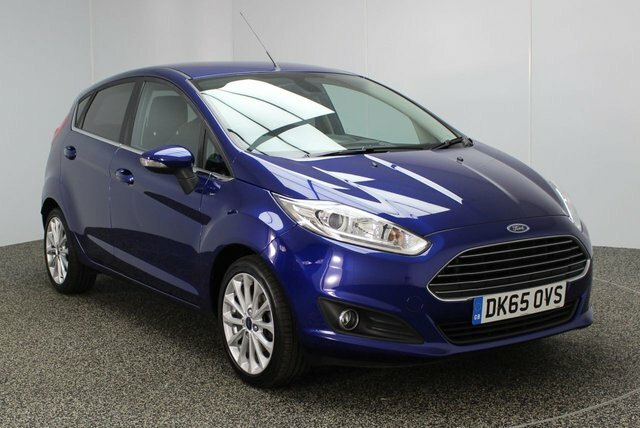 Bluetooth, Parking Sensors, DAB Radio, Electric/Heated Seats, Multi Function Wheel. 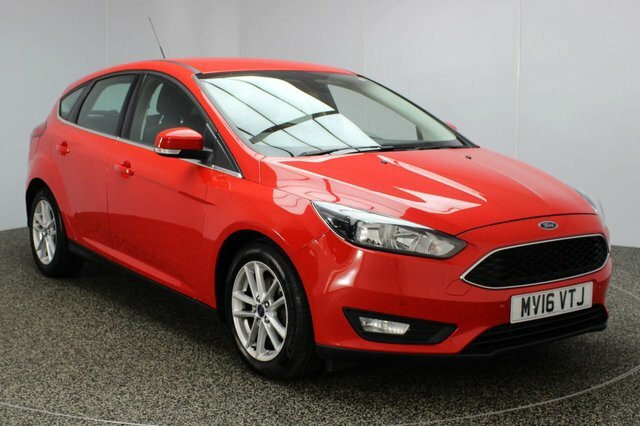 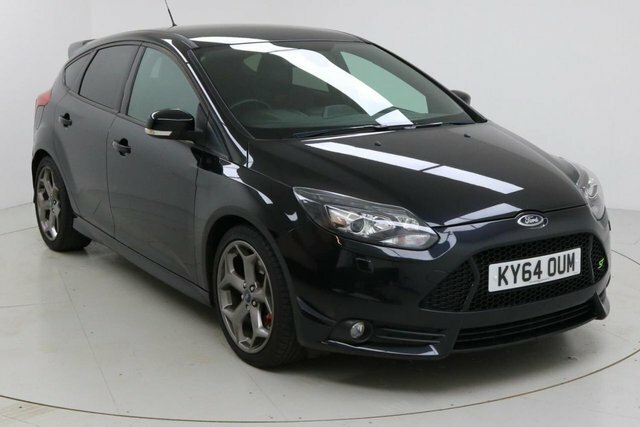 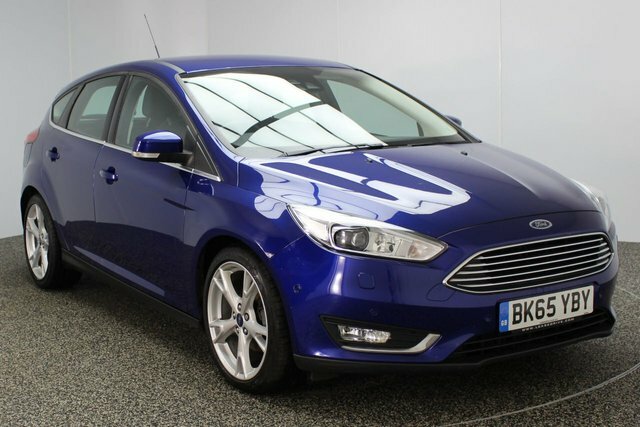 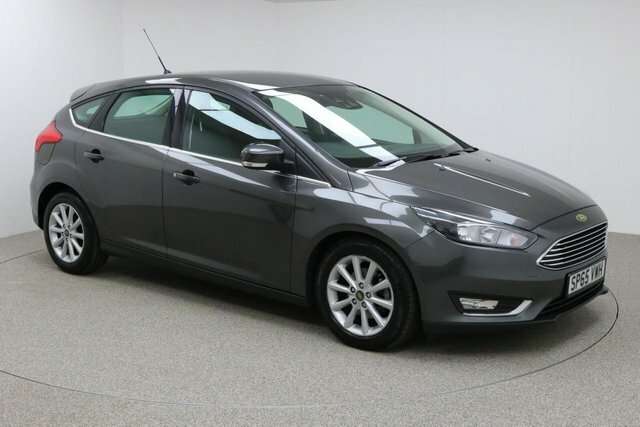 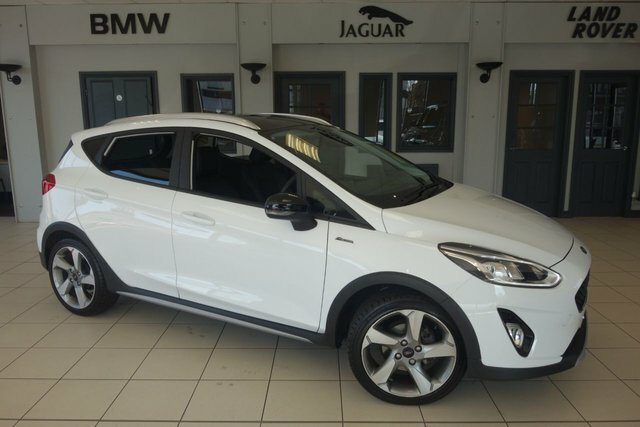 Ford has controlled the market with their Fiesta and Focus models for years now, offering great value for money as well as excellent build quality. 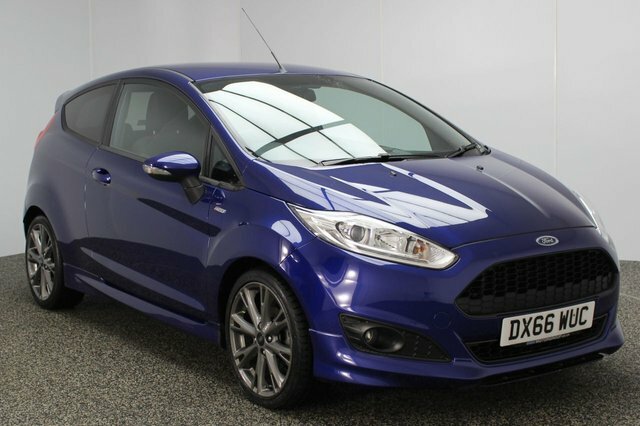 The manufacturer is also responsible for producing some of the best performance cars on the market; the Fiesta ST is among the best hot hatches ever and the GT has been dubbed the working man?s supercar. 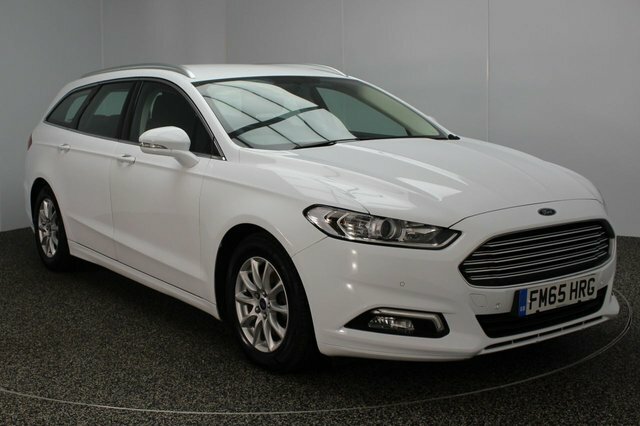 To find your perfect used Ford car, visit Dace Motor Company Ltd in Stockport today! 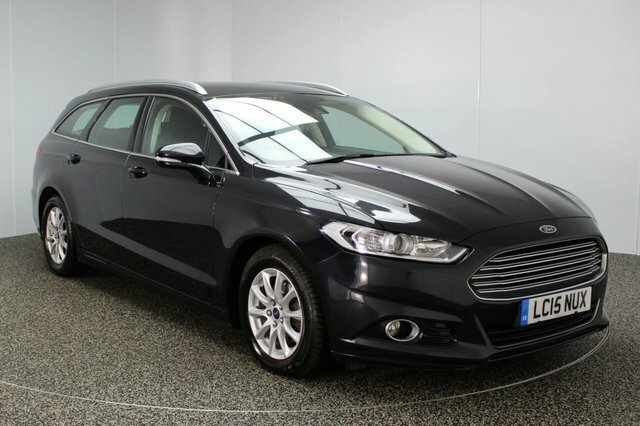 We have a wide range of vehicles from the biggest manufacturers around. 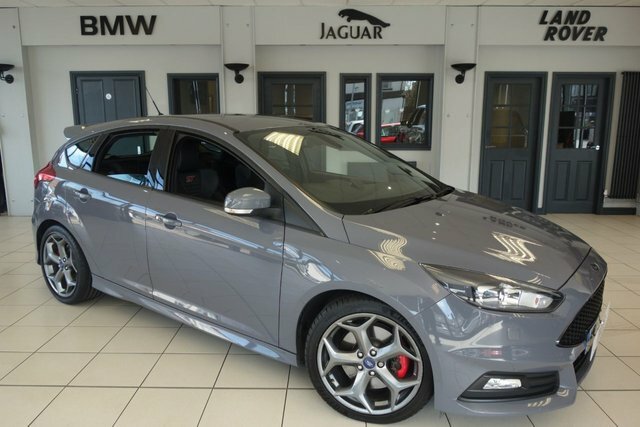 We?re sure you?ll find your perfect car on our forecourt, visit us today to find out!